Slicer machines are actually used constantly in any commercial kitchen and are one of the most sellable equipment according to many Kitchen Equipment Manufacturers. You can slice everything over here starting from slicing meats, cheese as the machine is quite versatile in nature. Thus, it is very important that you must know how to clean them properly. If you don’t do that then you will end up opting for a new one for sure. 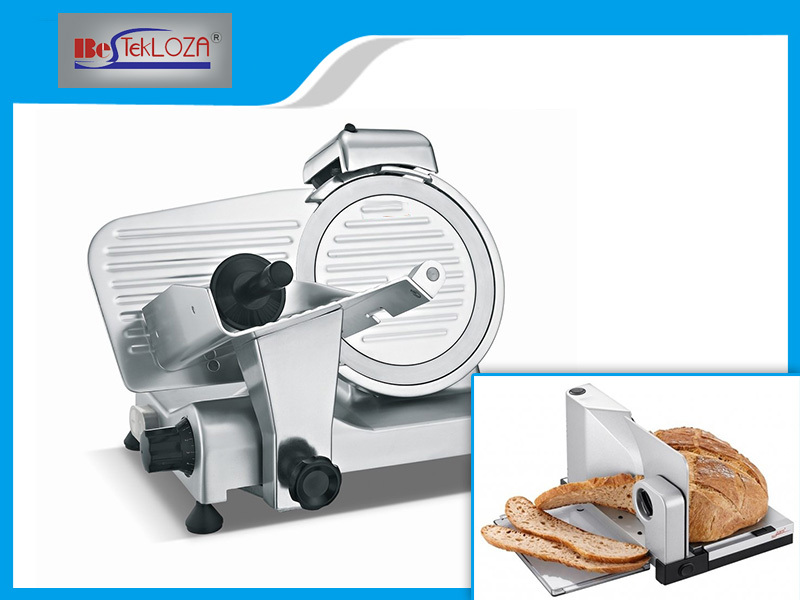 Slicers are used to cut a variety of items daily in any commercial restaurant. But it is very important to clean the same. It is so because sometimes a lot of food residue gets stuck up in the blades of the slicer that restrict the slicer to work smoothly. Also, sometimes different kinds of bacteria also grow in it. This bacteria is surely harmful to our life and contaminate the food also if precautions are not been taken. If also any food residue is left then later it can transfer that residue to other food which can change the taste of the food also. Specifically, analyze the blade guard, slicer handle that whether any cracks are visible or not. Food particles can also sometimes get accumulated in the place which blocks the usage of the machine smoothly. It can breed also harmful bacteria when we will actually collect the food. Make sure that you often must examine the seals, gaskets of the machine and put additional equipment if you see any problem with the slicer as advised by the Commercial Kitchen Equipment Suppliers. Be sure to wipe off large chunks of food residue. Switch off the slicer and then start cleaning it. The gauge plate must be in the closed position and any the Sharpening stone should also not in the way. Then you should detach tray, slice deflector as well as the centre Plate. Wash the removed items properly and keep it aside to let it dry. Remove the blade you have any tool to remove it. After that to wash the equipment make sure that you able to make a soapy solution through which you must clean the entire Slicer. Keep the centre outward and from the back, side cleans the Slicer of the blade properly. Clean the centre of the blade from the back. Then clearly wipe down all the other parts of the Slicer. Once it has become dry then assembles all the parts again.